﻿ Best Price on Princess Heights Luxury Condo Hotel in Oyster Pond + Reviews! Set on a hillside overlooking Dawn Beach, Princess Heights Luxury Condo Hotel offers accommodations with Caribbean Sea views. It features an outdoor swimming pool and a gym. Each spacious, air-conditioned suite and studio at Princess Heights Luxury Condo Hotel has stylish, modern décor. There is a balcony, free Wi-Fi and a flat-screen TV. There is either a kitchenette or a kitchen with a microwave, fridge and a coffee maker. Guests can enjoy a in-room continental breakfast. Restaurants, bars and cafés can be found in the center of Oyster Pond, just a 5-minute walk from the hotel. 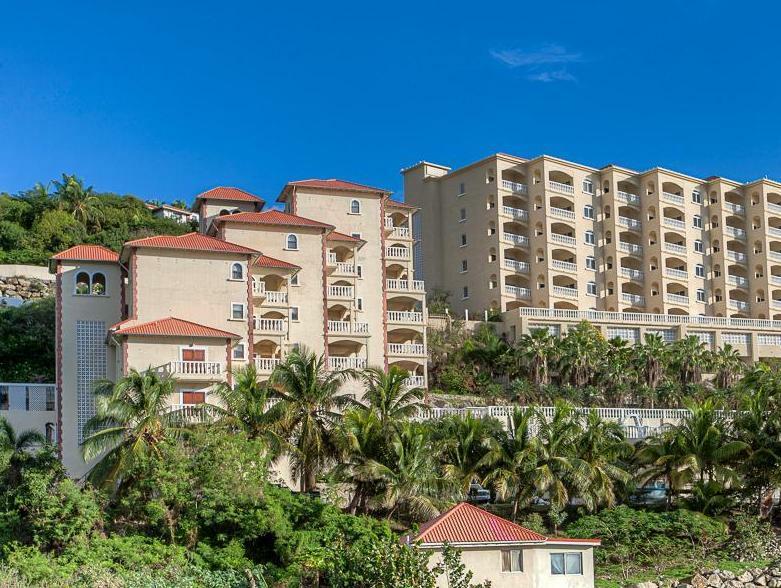 Oyster Pond Bay is just 656 feet from the Princess Heights, while Sint Maarten’s French district and Quartier de Orléans are within 1.2 mi of the hotel. Princess Juliana International Airport is a 25-minute drive away. If you expect to arrive after 22.00, please inform Princess Heights Luxury Condo Hotel in advance. For canceled reservations paid with credit card, a processing fee applies. Please contact property for more information. You must show a valid photo ID and credit card upon check-in. Please note that all special requests cannot be guaranteed and are subject to availability upon check-in. Additional charges may apply. Pets are allowed but some restrictions may apply. You can contact the property using the details on the booking confirmation. Please inform Princess Heights Luxury Condo Hotel of your expected arrival time in advance. You can use the Special Requests box when booking, or contact the property directly using the contact details in your confirmation.